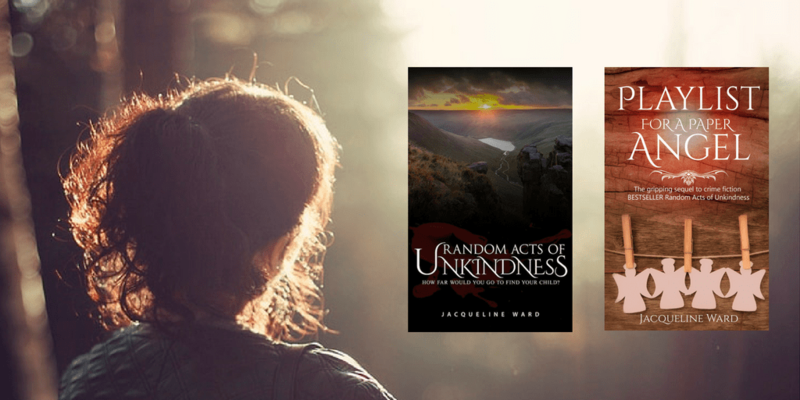 It’s the start of a new year and I woke up on the 1st of January to find out that Random Acts of Unkindness was in the Australian Amazon top 10! I also got the news that it will also be included in the US Amazon Prime Reading Program for three months from January, so with Playlist for a Paper Angel released on 27th December and making its mark I can reveal my writing plans for 2017. My big news is that the prequel to the DS Jan Pearce series will be released at the end of March. It’s called Paper Dolls and tells the story of how Jan came to work in Manchester. If you would like to know more about this and receive updates about the DS Jan Pearce series please sign up to my mailing list on the right panel of this page. I am contributing to two anthologies in the first quarter of the year. One of them has a theme of new beginnings and will be released in the spring, and the other one is a sci-fi anthology. As well as all this, plans are in the pipeline for a psychological thriller that is newly finished – more about this in future posts. For now, thank you for all your support in 2016, particularly with my Kindle Scout campaign that changed my life. All the best to you and your in 2017. ⟵Publication Day for Playlist for a Paper Angel!